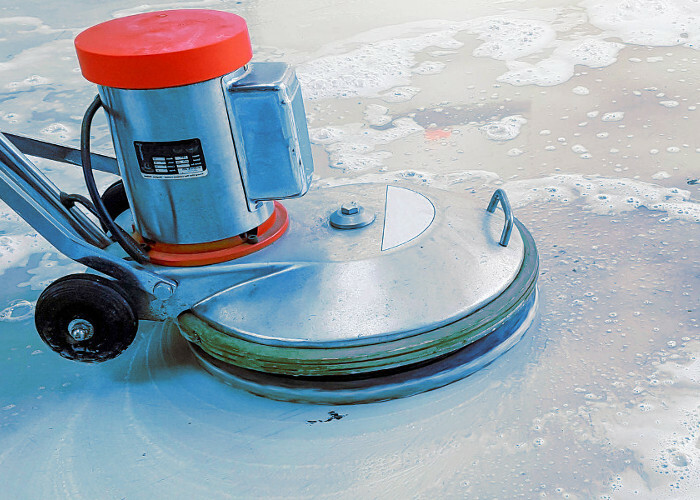 Colin Hill can also offer a large range of bespoke services. These are made to order according to your individual requirements and details of which provided on request. Get in contact with Colin Hill today to find out how we can assist you with your bar or kitchen project. 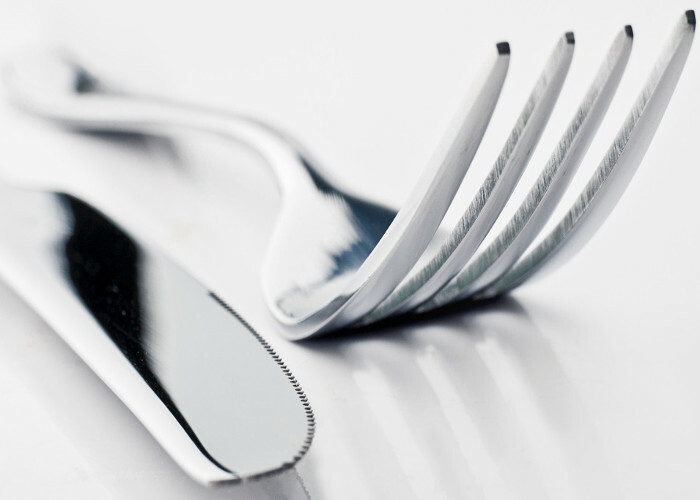 Colin Hill only employ fully qualified catering and kitchen equipment engineers, qualified in a range of disciplines and with skills are regularly updated to meet the needs of statutory requirements and technological advances. 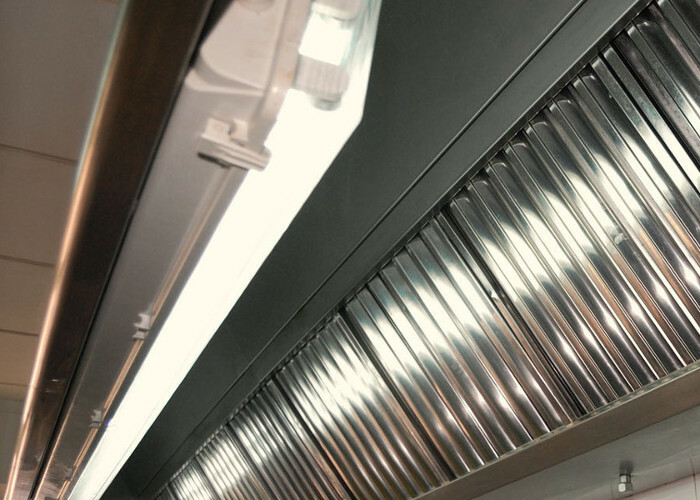 If you're in need of commercial extract hoods, commercial extractor fans or entire commercial kitchen extraction systems, then Colin Hill have you covered and can improve your kitchen no end. 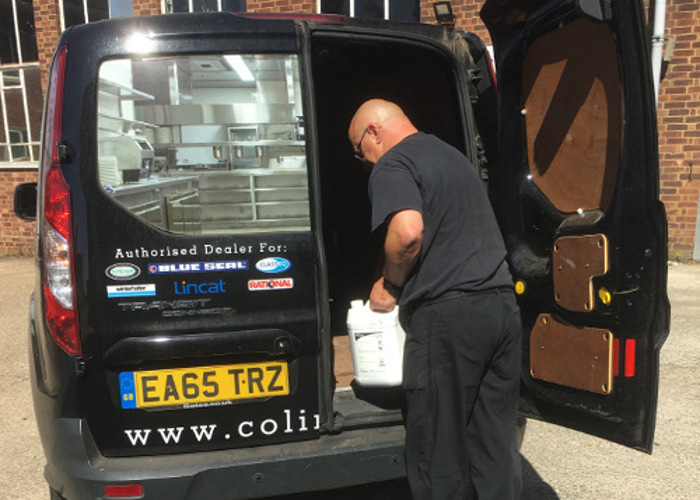 Colin Hill have been advising and supplying the best value catering equipment to our clients for nearly 40 years. We can identify the very best equipment suit your budget and style of cooking. Do you have an Energy Efficient Kitchen? Commercial kitchens are high energy users, consuming roughly 2.5 times more energy per square foot than any other commercial space. 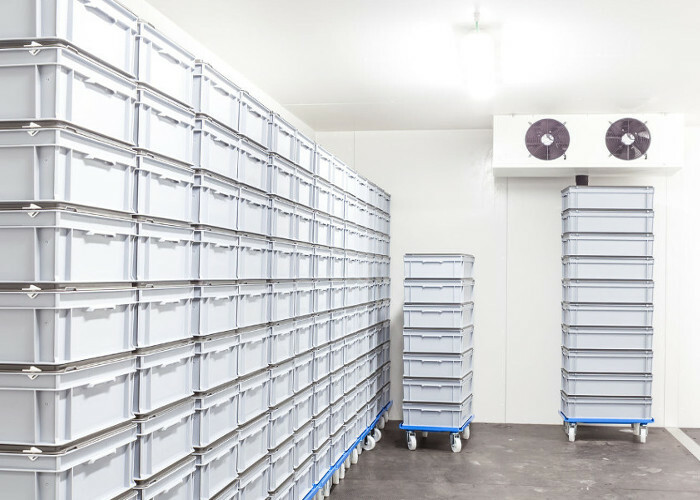 With rising energy costs which are having a huge impact on utility bills within the catering industry, we believe in opting for highly efficient equipment is the way forward.